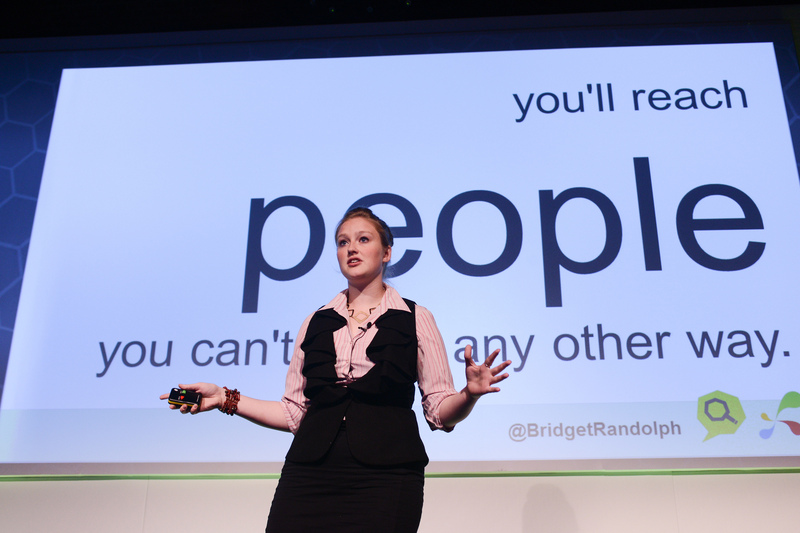 Bridget Randolph is a internationally recognized marketing and business consultant and search engine optimization specialist. Her writing on marketing topics has been featured on industry websites including Moz and Search Engine Journal, and she has presented at conferences and events in the US and Europe. Bridget recently partnered with process scientists Sam Chin and Hassan Khan to launch a new business startup, Cavi Consulting. Cavi Consulting is a holistic process consulting firm which specializes in analyzing the flow of energy through a business and removing obstacles which may be preventing businesses from producing the most value in its processes. Cavi provides training and consulting services to businesses across a wide range of industries and organizational structures.